In the 1880s, during the Witwatersrand Gold Rush, a stroll to a stream with a bucket and sieve under an arm may have been all that was needed to strike gold. Nowadays, finding and extracting the precious metal is somewhat more complicated. The earth abounds in precious metals and minerals; one just needs to know where to look. Gold is found close to the earth’s surface, usually combined with other metals, such as copper and silver. 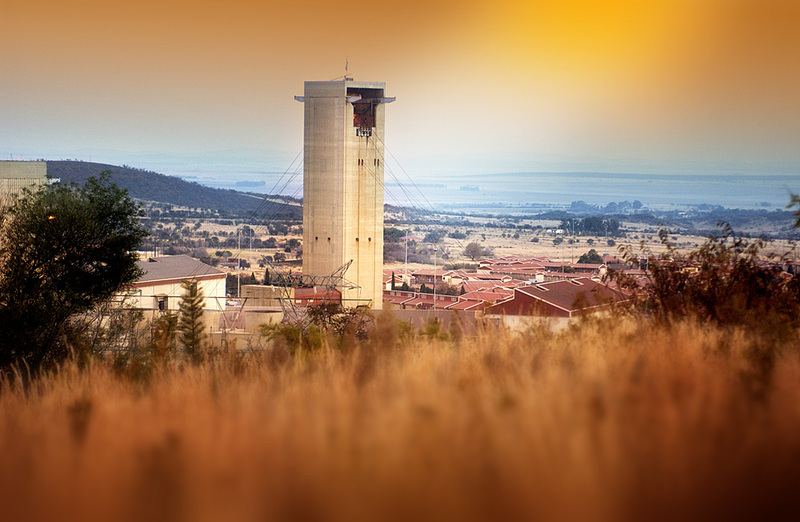 Gold mining in South Africa began in 1886 with the Witerwatersrand Gold Rush. 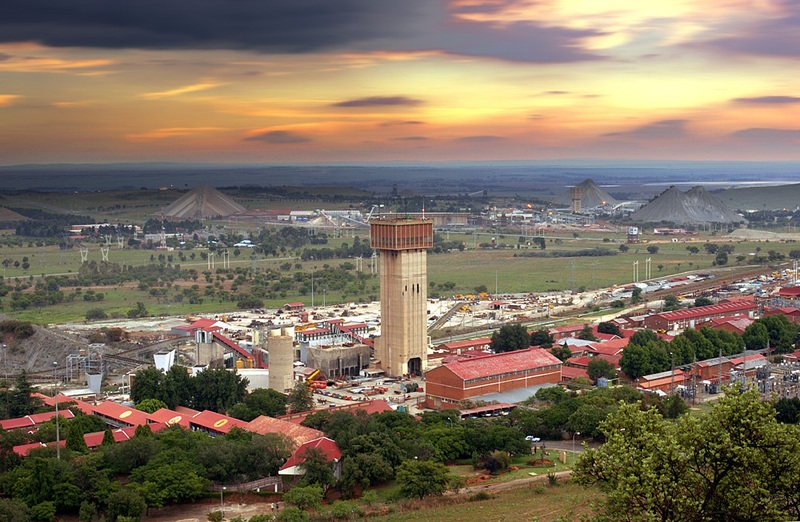 Thanks to the discovery of gold, urbanisation and industrialisation drove the development of Johannesburg, known as the City of Gold, as well as its surrounding areas. The Witwatersrand Gold Rush. 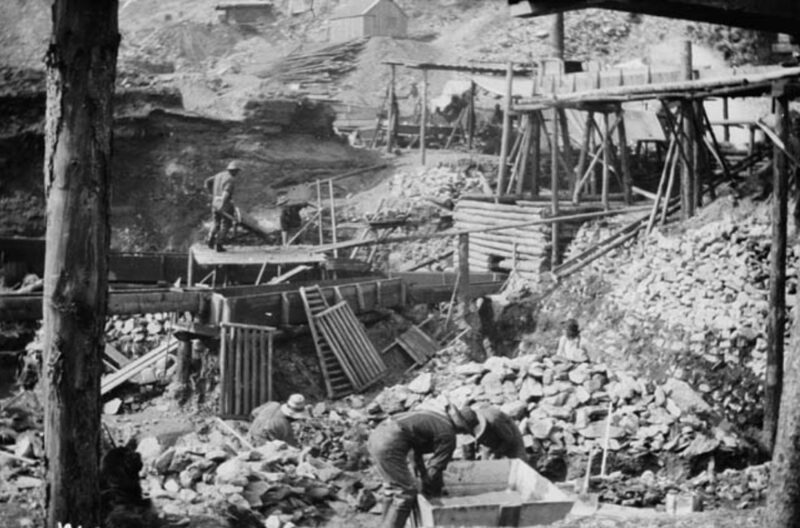 Image source ‘The Last Great Gold Rush’. Of these eight mines, the most recognised and profitable are Mponeng and TauTona. Before mining can commence, it is the task of geologists to analyse the landscape to determine the quantities of available gold and evaluate if it would be a viable option to mine. After a thorough analysis, the geologist directs the mining company to their chosen site, where samples are taken using diamond bit drills. After this, it’s up to engineers to determine the mining machines and equipment needed to excavate the gold, as well as the processes that will be involved. There are two types of mining processes, namely open-pit and underground. Both have their advantages and disadvantages. 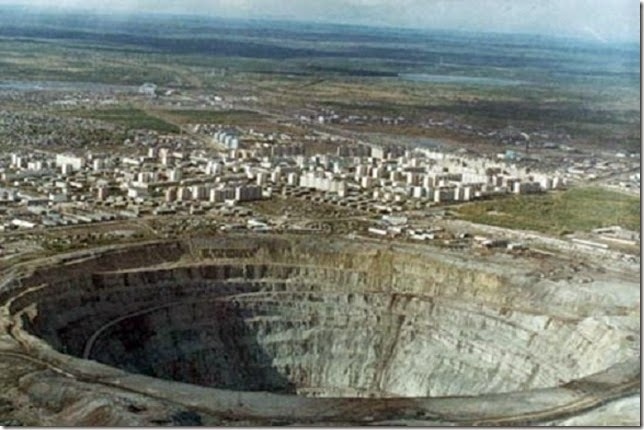 When gold is discovered very close to the earth’s surface, open-pit mining is the best option. It is the oldest method of extracting rocks or minerals. Open-pit mining involves digging a quarry (huge hole) and building roads leading to and from, and around the mine to facilitate the manoeuvring and operation of heavy mining equipment such as crushers and screens. The chief disadvantage however, is that open-pit mining is one of the most environmentally-taxing mining techniques. Some of the expenses mining companies need to take into consideration with open-pit mining are the costs of explosives and machinery. 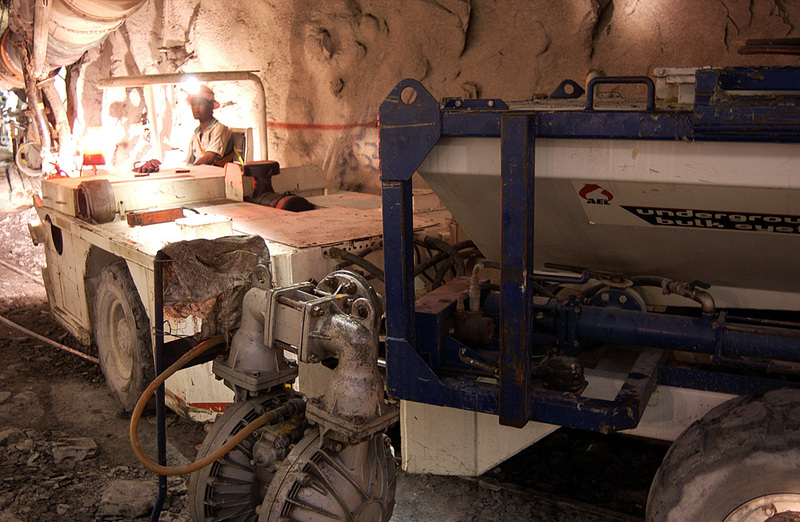 Underground mining is considered when an open-pit does not allow access to the desired resources, or if the open-pit mine is depleted. Underground mining involves building vertical or horizontal shafts, ramps and tunnels that lead to the gold deposits located deep in the earth. Underground mining is extremely technical, and labour intensive. The process involves drilling holes for explosives, setting off the explosives, and using machines to clear the debris. The costs associated with underground mining are similar to those of open-pit mining except an additional expense for electricity is incurred. The deeper under ground you descend, the hotter and denser the air becomes. Electricity is needed to produce ventilation and to regulate the temperature, so that miners can safely extract the gold. How is the gold extracted from the rock? Extracting gold from the mined rock is a complicated process. 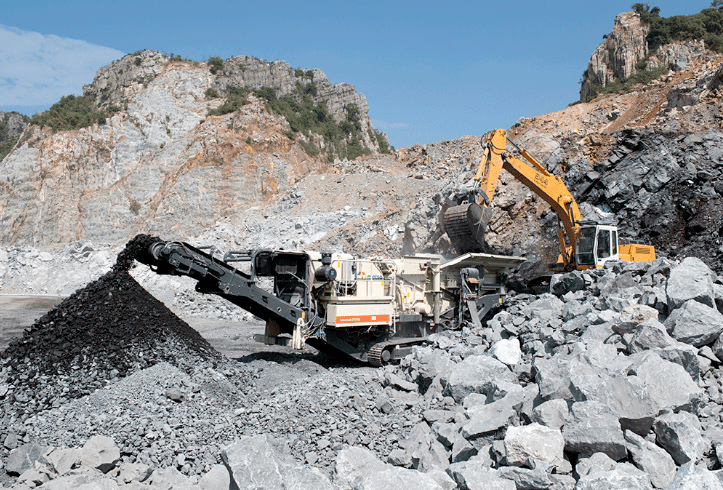 The collected rocks need to be broken down into smaller chunks – this is achieved at a mill where machines known as crushers reduce the rock to gravel. 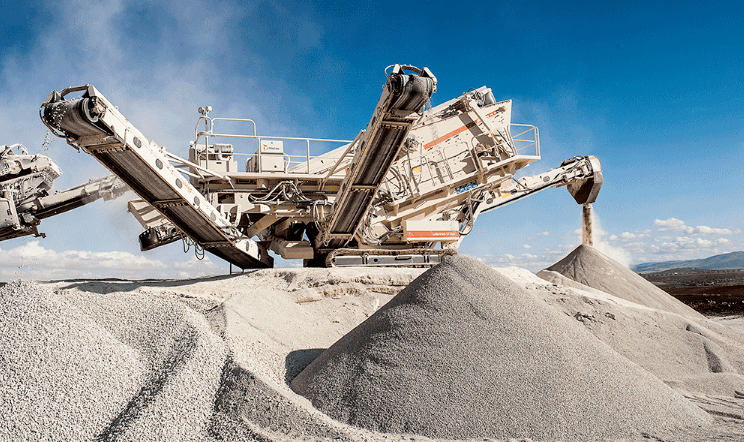 The Metso Lokotrack LT1110 Mobile Impact Crusher from Pilot Crushtec. Image source: Pilot Crushtec. The gravel is then placed in rotating drums that have steel balls inside which grind the gravel into a powder. Water is then added to the powder to produce a pulp, which is run through a series of leaching tanks. Using a chemical solvent, usually cyanide combined with oxygen, the gold is extracted from the pulp inside these tanks; but it is still not pure gold. This process is known as carbon-in-pulp. The result is gold that is attached to carbon. The next step is to remove the gold from the carbon bonds. This is achieved by filtering and separating the gold-bearing carbon using screens. The carbon is stripped with a hot caustic solution, which separates away the gold. The Metso Lokotrack ST620 Mobile Screen from Pilot Crushtec. Image source: Pilot Crushtec. Another round of screening follows, allowing the carbon grains to be filtered, which can then be recycled. The result is a concentrated gold solution that is ready for what is known as electrowinning. During electrowinning, the gold solution is poured into a container, also known as a cell. These cells have positive and negative terminals that deliver a high current of electricity to the gold solution. The gold separates from the solution and adheres to the negative terminal. When does the gold become shiny and ready to be sold? The final stage is smelting. Smelting is the process of melting the negative terminals (with the gold attached) in a fiery furnace, usually at a temperature of 1500 degrees Celsius. A chemical blend known as flux is added to the molten mixture to allow the gold to separate from impurities. Afterwards, the flux is drained away and the liquid gold is poured into bar-shaped moulds, and allowed to set. 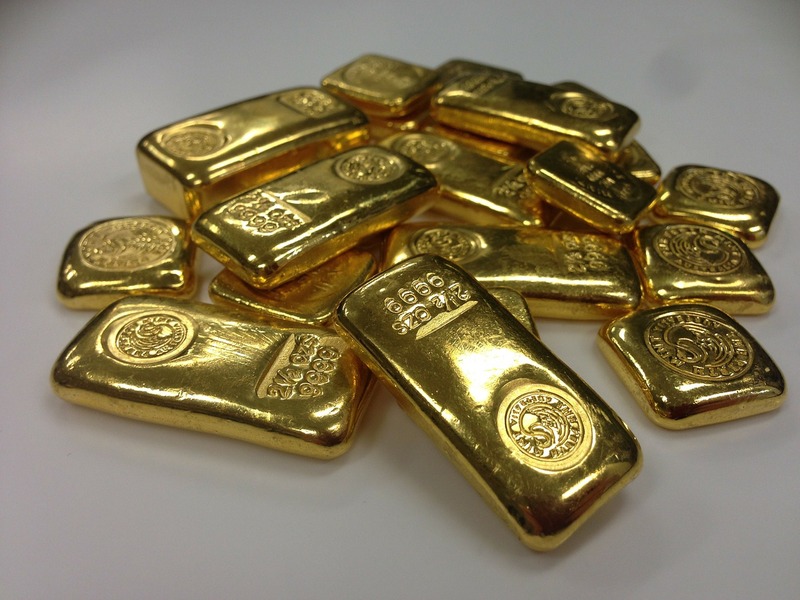 Once the gold bar is removed from the mould it can be further refined to remove almost all impurities. This will result in gold that complies with the Gold Standard.